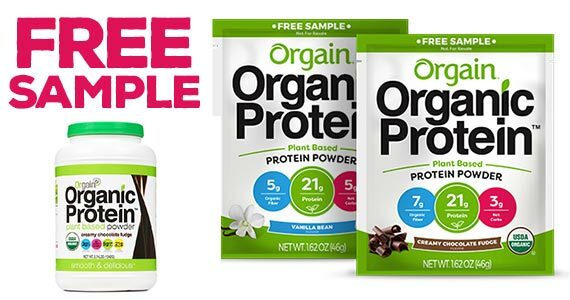 Sign up for your freebie of Orgain Organic Plant Based Protein Powder, it packs 21g of organic protein! For a limited time we can request a free sample of Emergen-C Vitamin Drink Mix. It’s that time again! 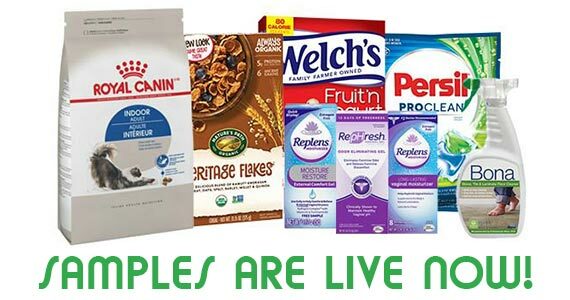 Sign up for SampleSource and you’ll get a personalized sample box shipped to you filled to the brim with beauty, household even food and snack samples. 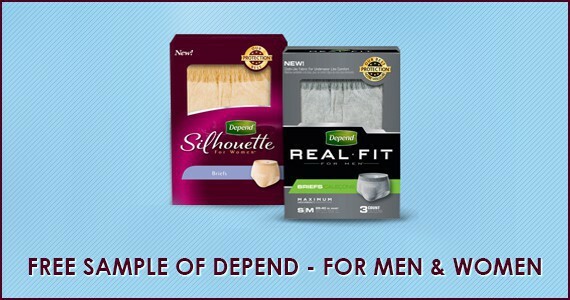 Order your free sample of Depends Guards for Men and Women. 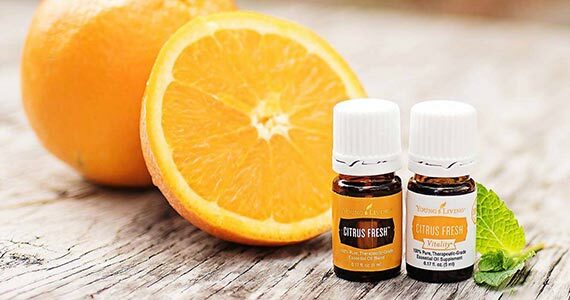 Sign up for a free sample of Young Living Essential Oil! Choose from Citrus Fresh, Lavender or Thieves Cleaner.